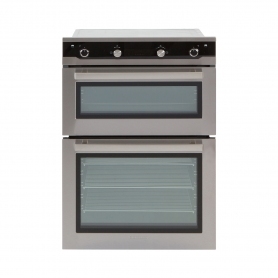 If you love cooking and want your dinner perfectly cooked every time, you can’t go wrong with this built-in (BI) oven from Blomberg. 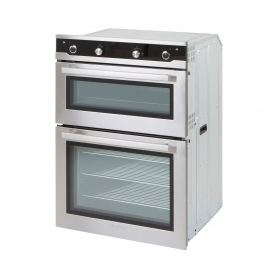 With two oven cavities, the BDO9564X model provides plenty of room to cook all your favourite dishes, even if you need to cook at two different temperatures or use two different settings at the same time. With the BDO9564X, you won’t be lacking in settings to choose from. There are 12 different cooking modes, including various combinations of fan, grill and conventional cooking, as well as more specific options like the pizza, keep warm and defrost programmes. 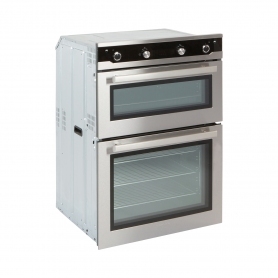 Another clever feature is the booster function, which turns on all the heating elements to bring the oven up to the appropriate temperature 35% quicker. That means dinner will be ready before you know it. You probably don’t want to spend a lot of time cleaning your cooker either and Blomberg’s catalytic liners can help. These absorb grease and odours from inside the oven so cleaning isn’t such hard work. 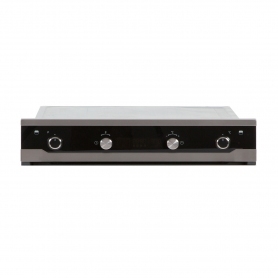 There’s also an electronic timer so you can set the oven and leave it to do what it does best: cook your food. 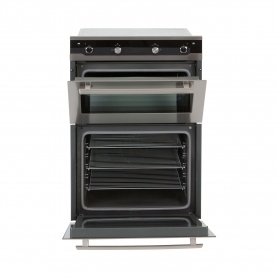 The black glass and stainless steel finish of the BDO9564X BI oven make it one of the most stylish cookers available on the market today. 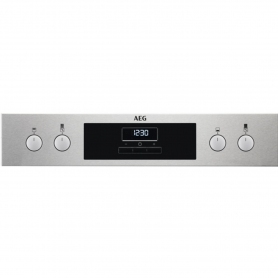 The controls are incredibly simple to use, and the knobs are designed to match the stainless body of the oven. There’s also a large, rectangular window so you can see what’s going on inside without opening the door. This has 4 layers of glass to keep it cool to the touch and safe for you and your family. As you’d expect from Blomberg, this oven has exceptional build quality. It is also 20% more efficient than standard A rated appliances. Order yours from Euronics today.